Hen party packages are available in all major cities including: Leeds, York, Harrogate, Manchester, Sheffield, Bristol, Bath, Bournemouth, Birmingham, Cambridge, Cardiff, Cheltenham, Brighton, Exeter, Edinburgh, Glasgow, Liverpool, Newcastle, Oxford, Windsor, London… and everywhere in between! 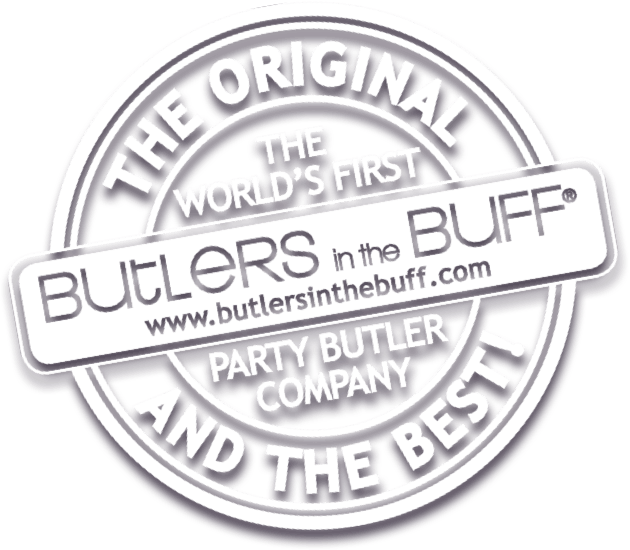 Choose from the wide variety of naked butler and buff butler packages available for your birthday, hen party, hen night, hen do & other social or corporate events across the UK. Whether you have a venue for your butler or not, we can find a venue for you with our Butler, Booze and Bar package! Life drawing, cocktail masterclass, cocktail bartender, afternoon tea & boat cruises. Our packages cater for all tastes.